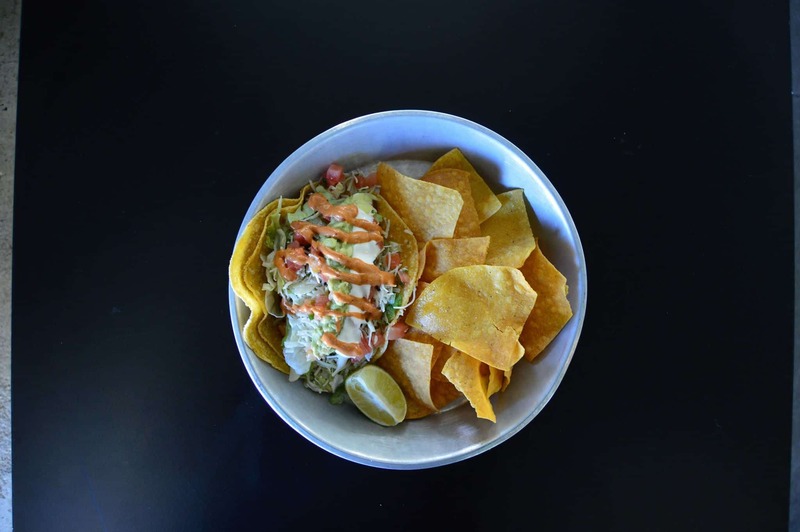 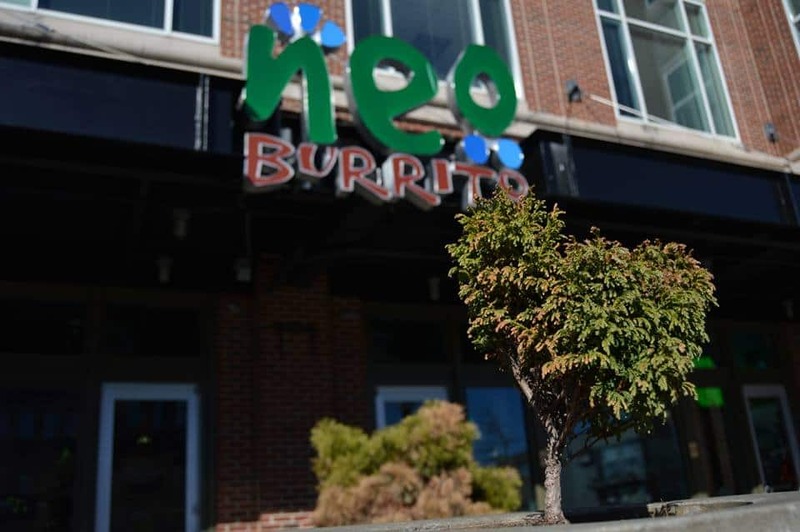 Asheville-based Neo Burrito is opening a location in the west village across from the village grind. 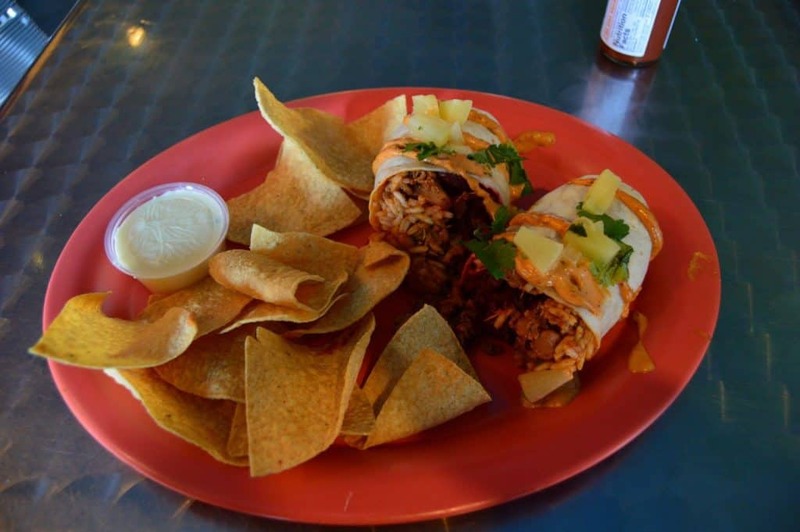 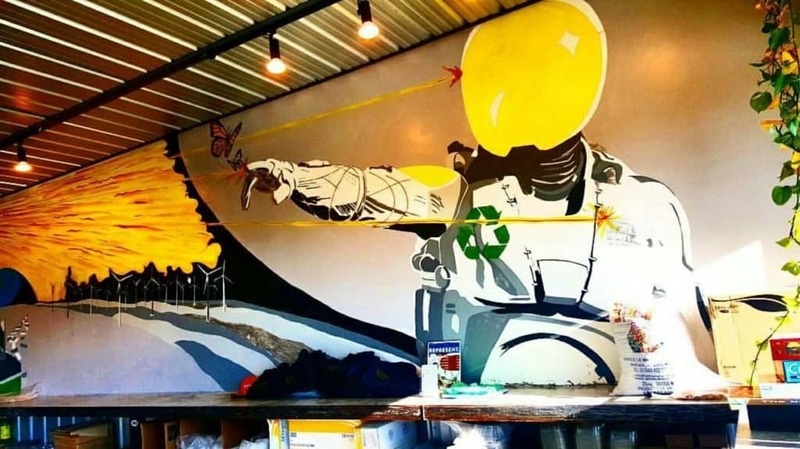 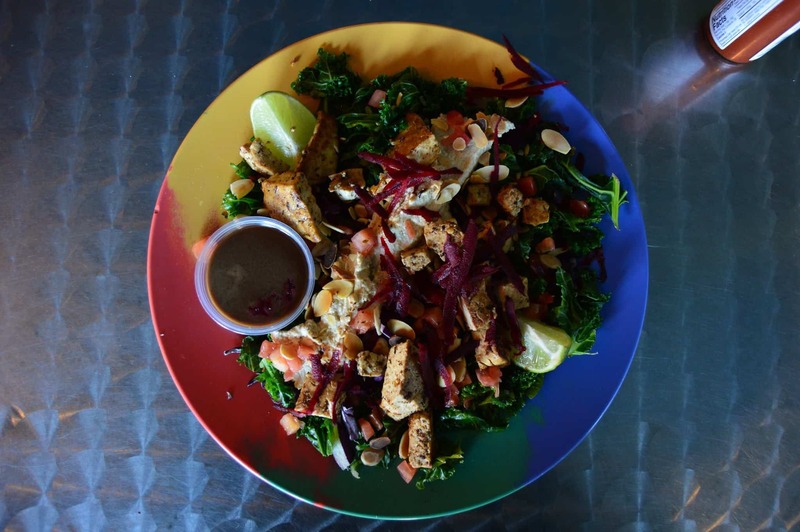 Their space-themed restaurant features burritos, tacos, salads and quesadillas – similar to a Moe’s or Chipotle, but their focus is on sustainability – sorting all their trash, composting, recycling and even collecting rainwater. The menu (Check it out here.) 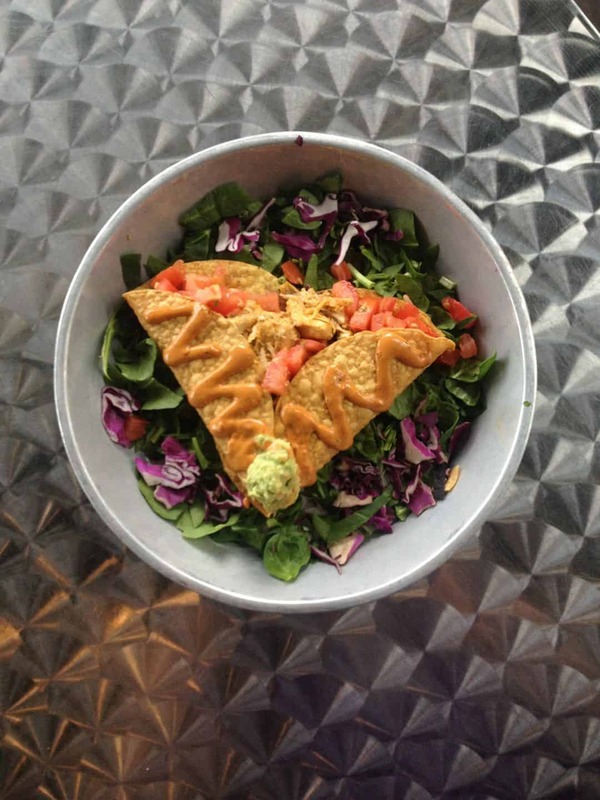 is going to be the same at the west greenville location, and breakfast is served all day! 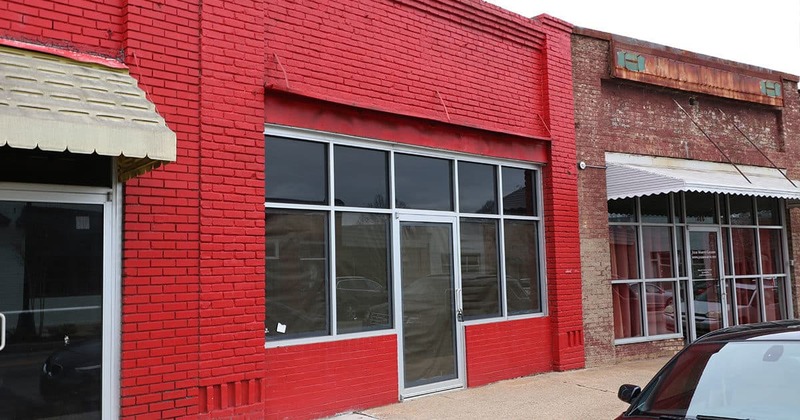 To say we’re excited about this place opening is an understatement. They also offer various deals throughout the week and have gluten-free and vegan options.